Weeks after a 22-year-old mysteriously vanished, her mother is desperate for answers and pleading with her daughter to "please, please come home to us." 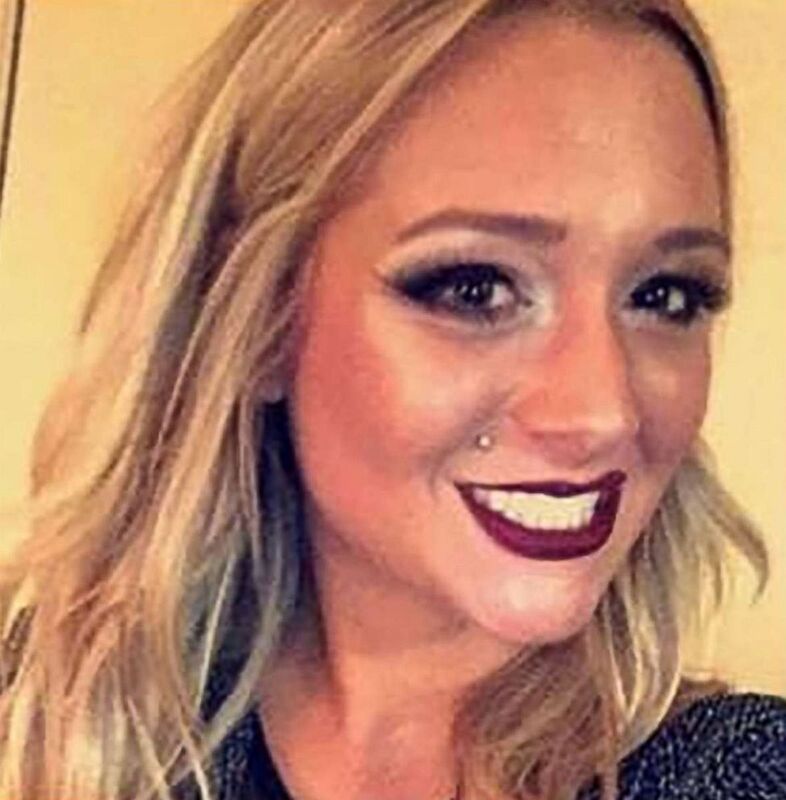 Savannah Spurlock, who lives with her mother in Richmond, Kentucky, was last seen on Friday, Jan. 4, leaving a bar in Lexington, according to Richmond police. 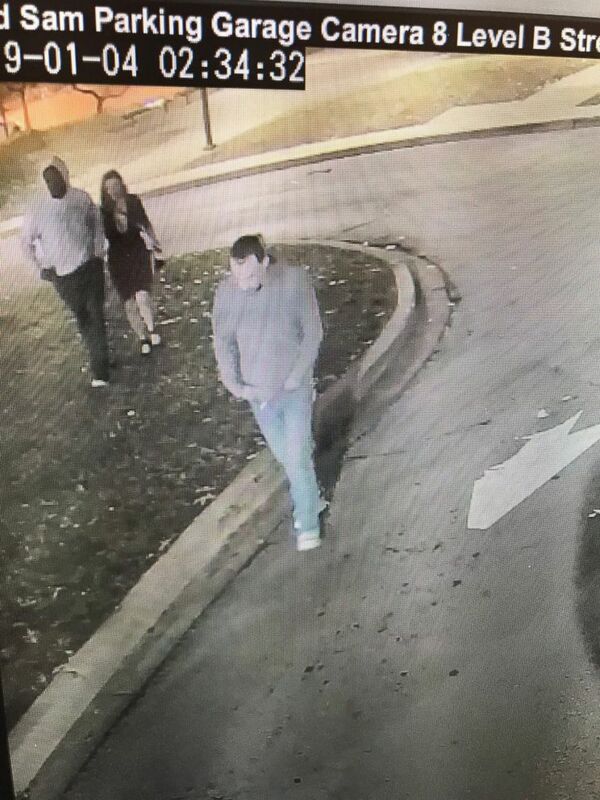 Spurlock, a mother of four, left the bar with three men she met there, according to Richmond Assistant Chief of Police Rodney Richardson. Those men have been identified and questioned, Richardson told ABC News Monday. Meanwhile, Spurlock hasn't been seen since. 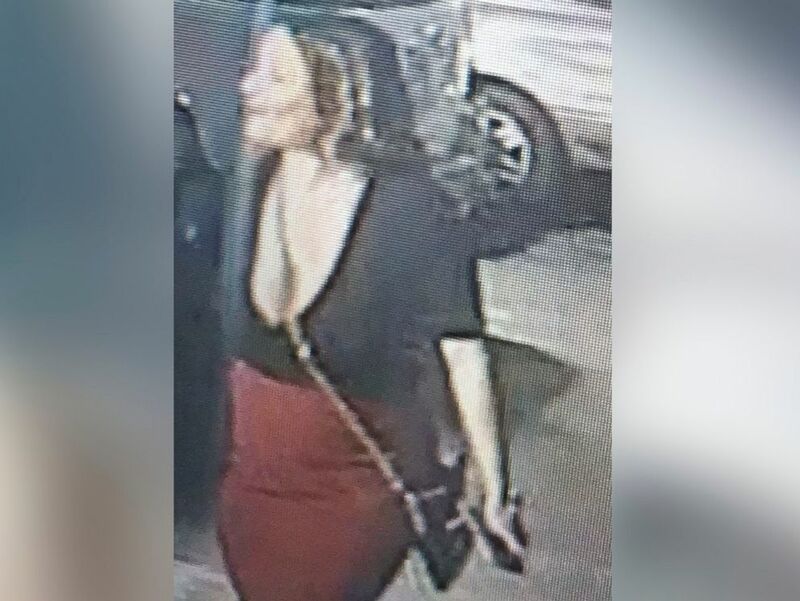 Police are searching for Savannah Spurlock who left a bar with three men. The men have been identified and questioned. Police are searching for Savannah Spurlock who was last seen wearing a black top and maroon skirt. Ellen Spurlock said the last time she spoke to her daughter was via Facetime around 3 a.m. on January 4. Ellen Spurlock said her daughter was in a car with at least three other people at the time. "She told me she was fine. When I asked her where she was, she said she was in Lexington," Ellen Spurlock told ABC News Sunday night. "She promised she would be home later that morning. She did not seem out of the ordinary." Savannah Spurlock is seen here in an undated file photo. "I don't know anything about her relationship with the men that she was with," she added. "When she Facetimed me I did not recognize the gentleman driving the car. I had never seen him before. I could not see who was in the back of the car because it was so dark out. But I heard voices talking over each other -- that's how I knew there were at least two individuals in the back seat of the vehicle." 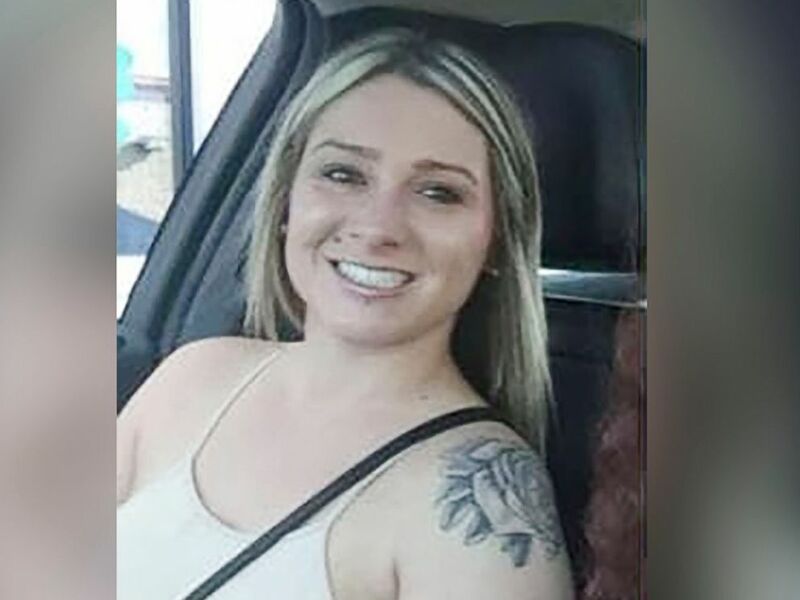 It's not clear if the men Savannah Spurlock left the bar with were the same people she was in a car with while talking to her mother, Richardson said. We just want her back where she belongs with us and her four babies. No one has been charged, Richardson said, and while police have not ruled out charges, he said their focus is on the search for Spurlock. The 22-year-old is believed to be in danger, Richardson said. There's no indication she ran away, he said. Police have not ruled out anything -- including the possibility of foul play, he said. The worried mother, concerned her daughter was taken against her will, called this her "worst nightmare." She called her daughter "a very responsible individual" who "hardly ever went anywhere." It could be the piece to the puzzle that brings Savannah back to us. "Her kids were her priority," Ellen Spurlock said. "So this is all just a big shock to her family and friends that she would not be here for over three weeks." Ellen Spurlock said her message to her daughter is: "Please come home to your family and friends...Your babies need you." Ellen Spurlock is also pleading with anyone with information to come forward. "No matter how insignificant you think it is, how minor, it could be the piece to the puzzle that brings Savannah back to us," she said. Savannah Spurlock is described as having multiple tattoos including a rose on her left shoulder and text reading "I can do all things through Christ which strengthens me” on the right side of her torso. She was last seen wearing a black sleeveless top and a maroon skirt with heels. Anyone with information is asked to call the Richmond Police Department at 859-624-4776.